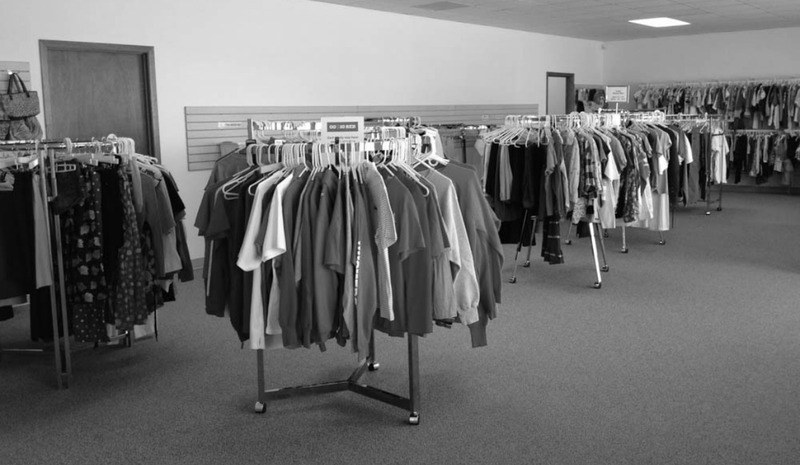 Starting Nov. 1st, Free Store open 9:30 AM - 12:00 PM on Thursdays. Where all are clothed and fed. Find more information about our free store, meals and worshiping community. 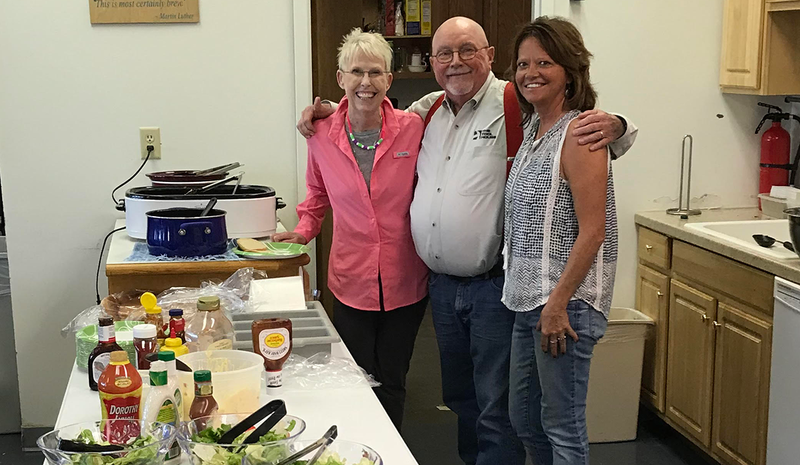 Help make our community thrive by offering your time as a volunteer. Where your donations sustain us. 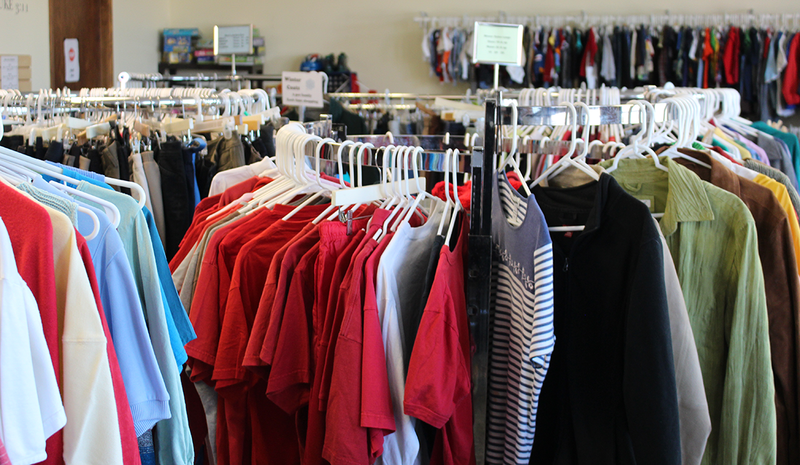 Your donations help to provide basic needs to Lincoln families. 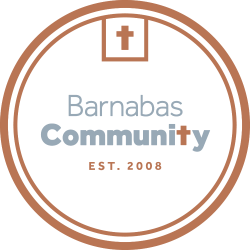 Barnabas Community offers free clothing, books, toys, household goods — and hope and hospitality — to all that walk through our doors. 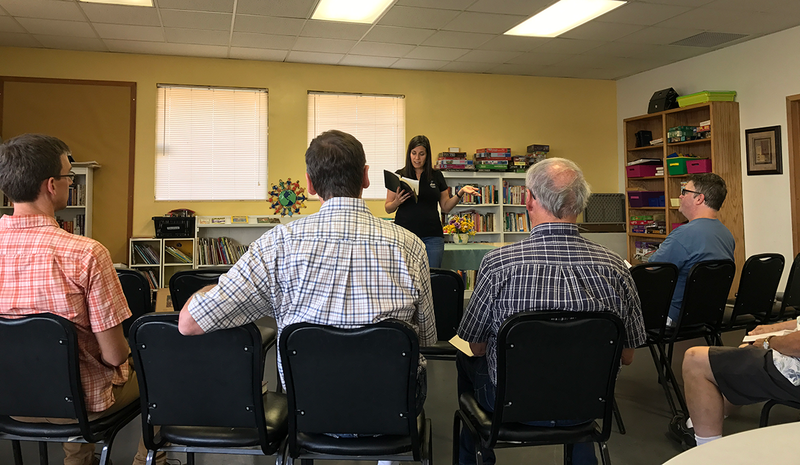 We do not charge for the store’s merchandise or activities in the community center, but first-time shoppers must complete minimal paperwork to be eligible to shop. Learn more about our services here. Give to Lincoln Day 2018 is almost here!